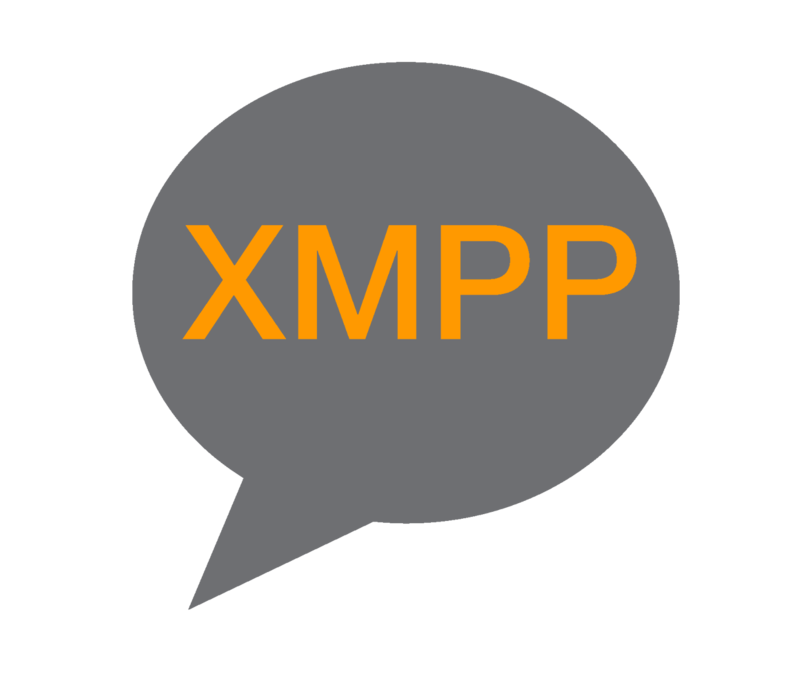 Provides an XMPP server for messaging and presence services. 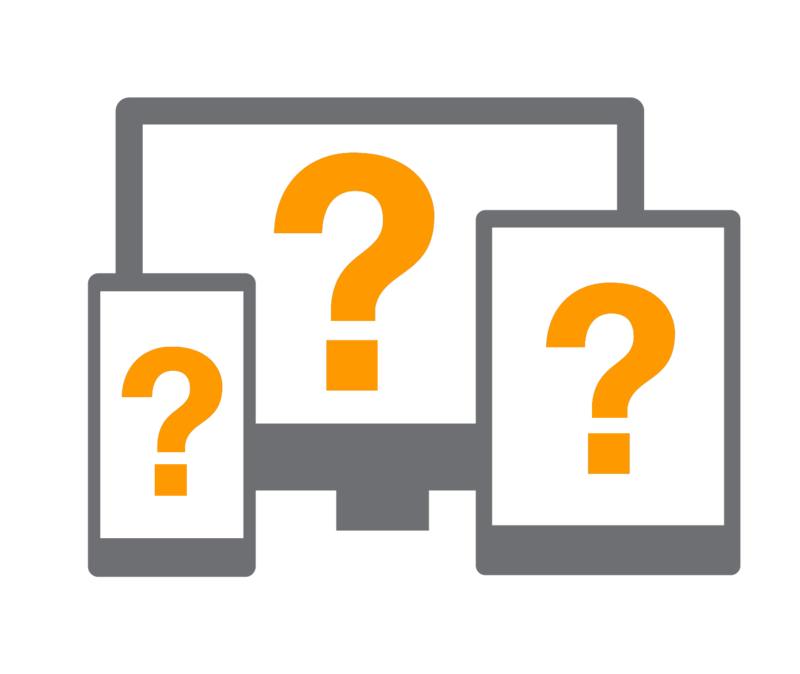 Enables you to remotely support and troubleshoot Bria client problems in realtime. 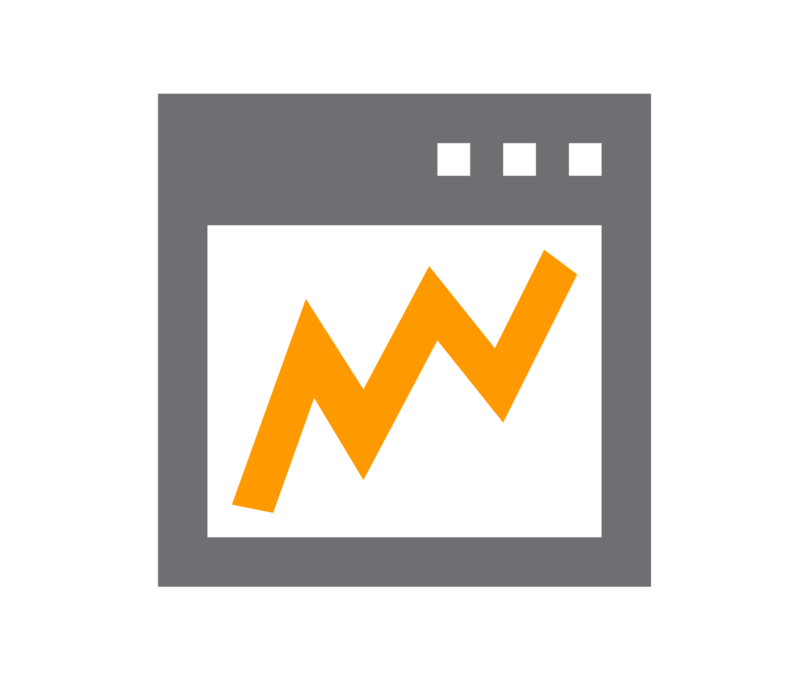 Allows you to measure the frequency of end user issues, making it easier to fault find. CounterPath also offer Branding Support to enable you to work with them to create your own customised service, this can include the incorporation of your company logo or building a branded portal for your customers to download. For more information, please call us on: 01484 840048. 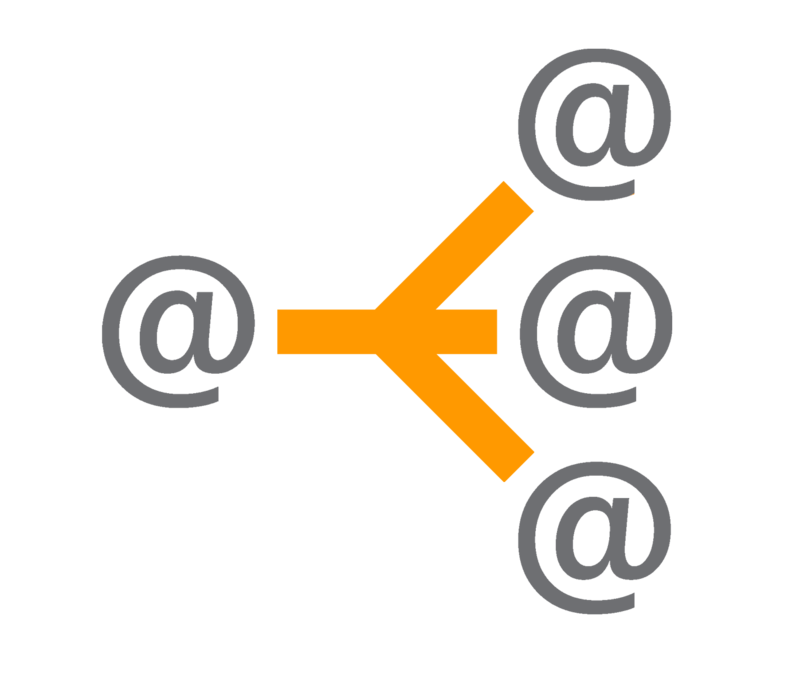 Empowers businesses to extend a single line extension to multiple devices. 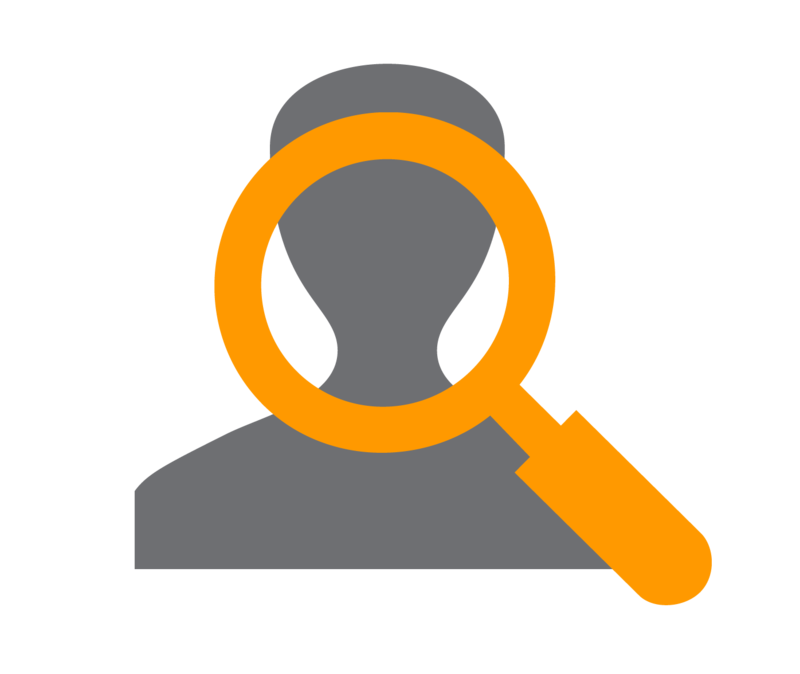 Grants permission for users to see contacts who are using the same service. 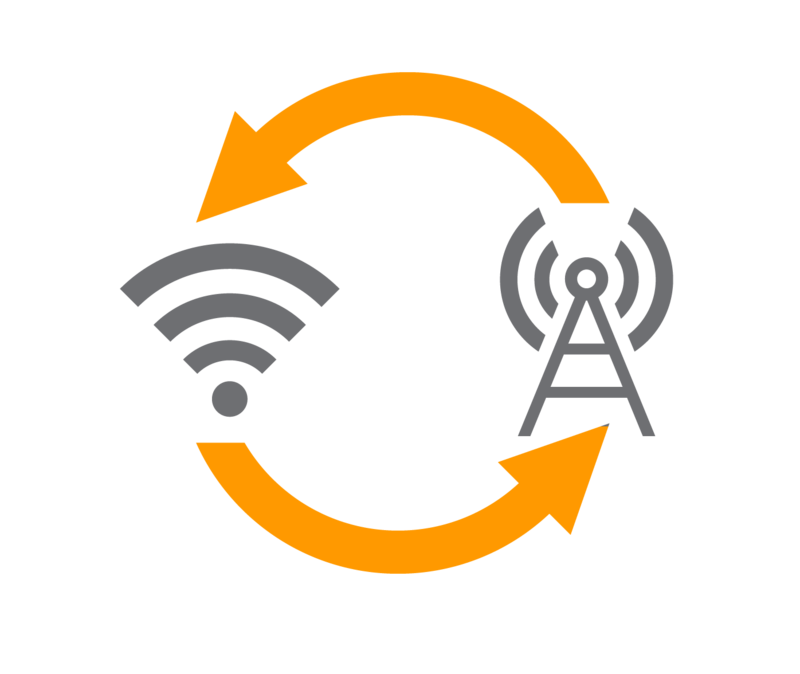 Allows calls to be seamlessly handed over from Wi-Fi to cellular networks without dropping off. 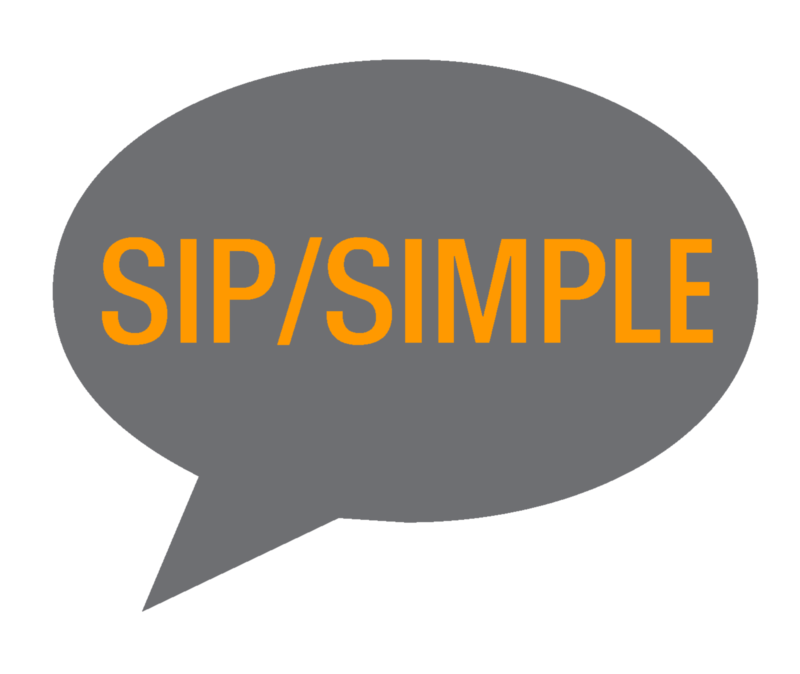 Provides a SIP/Simple server for messaging and presence services. 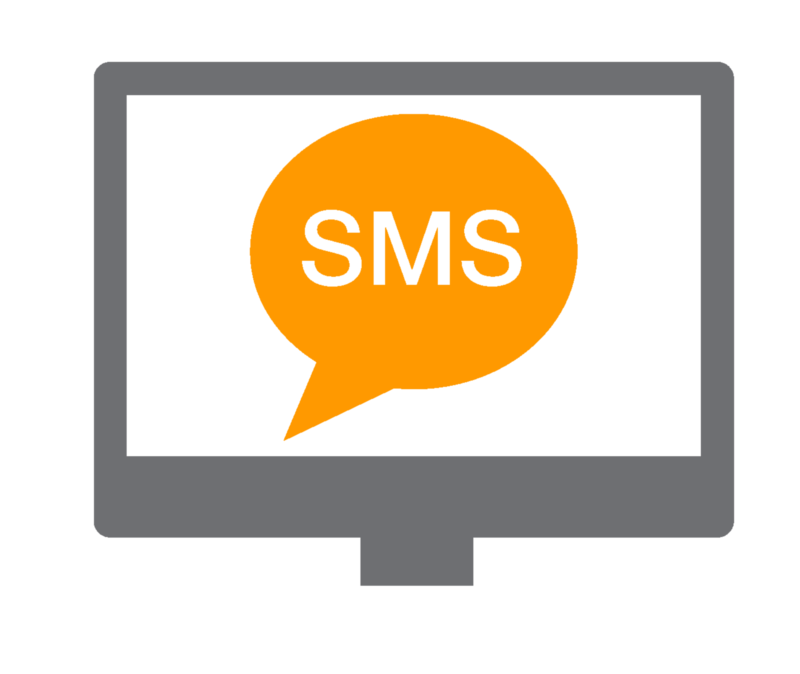 Enables SMS capability for VoIP users for both inbound and outbound messages.